KIII-TV 3News by Tegna Inc. 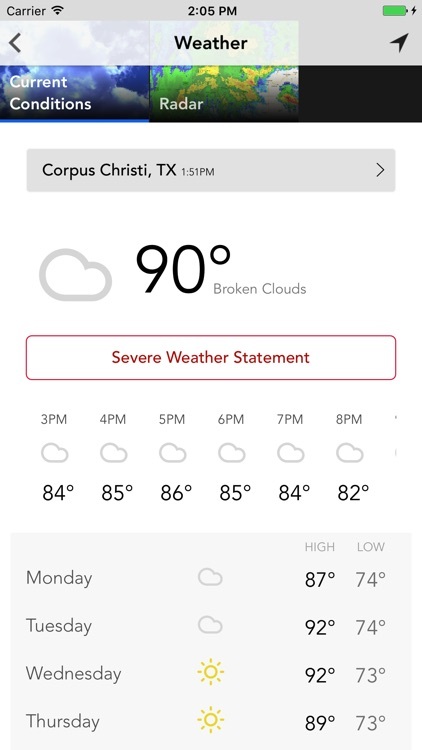 The official app of KIII-TV, the leader for breaking news, weather and complete local news coverage for Corpus Christi and the Coastal Bend of South Texas. 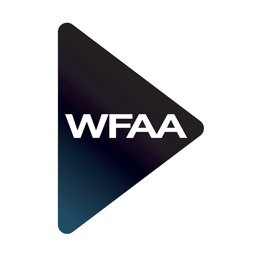 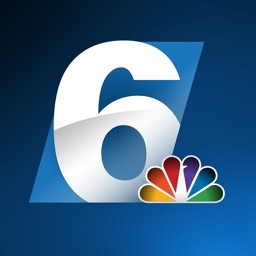 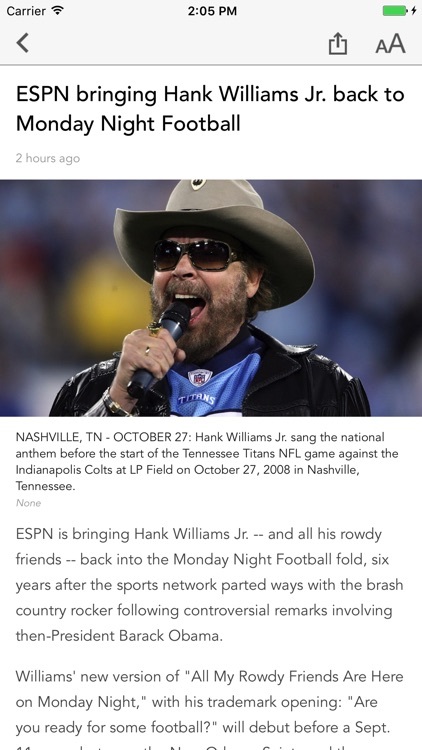 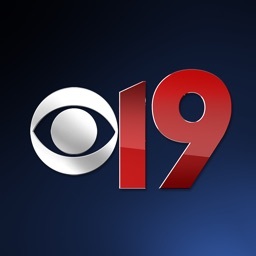 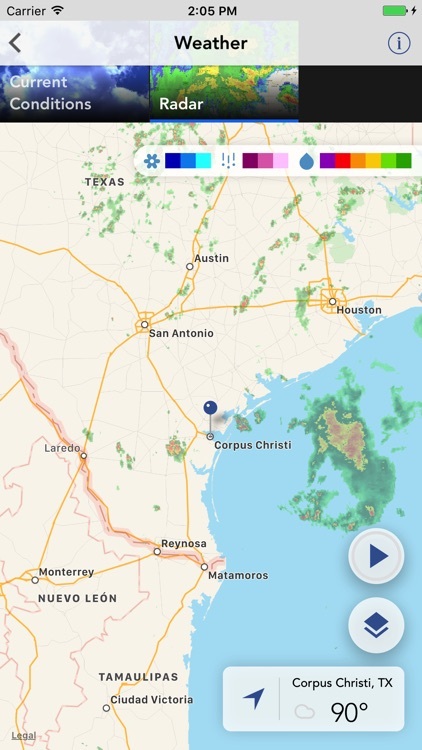 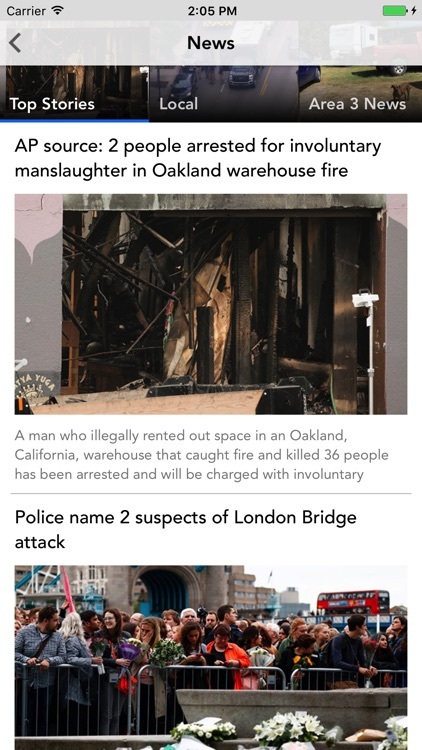 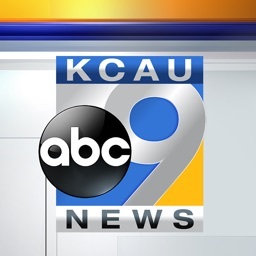 Stay connected with all the latest news, weather, and sports with the free KIII-TV application. 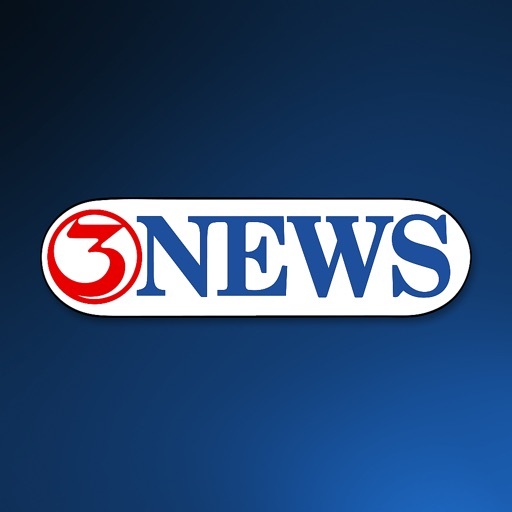 The KIII-TV application provides comprehensive, award-winning coverage of local, national and world news. 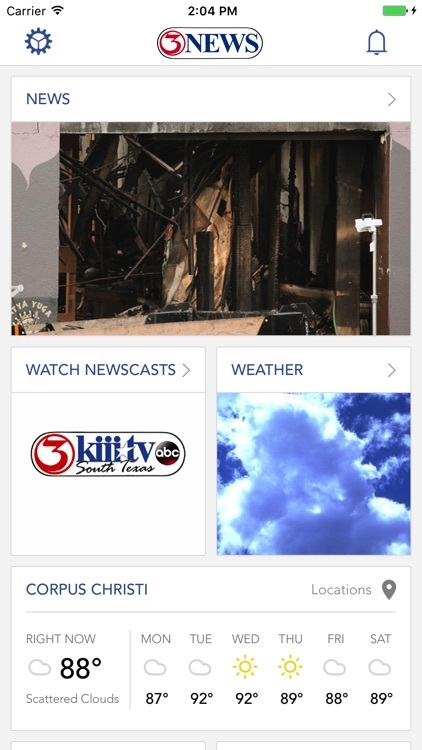 You'll have immediate access to the latest digital content and articles from the KIII-TV Newsroom and experience up-to-the-minute coverage -- all in one convenient application. 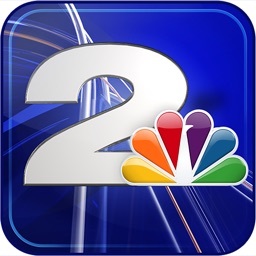 What's more, you can share those stories with family and friends via e-mail, text message, Twitter and Facebook.